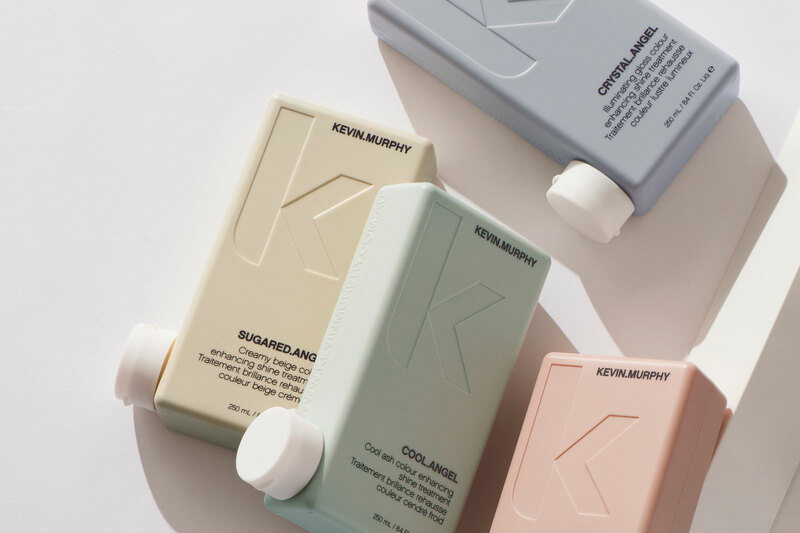 the same philosophy as skincare, KEVIN.MURPHY products are weightlessly designed to deliver performance, strength and longevity. 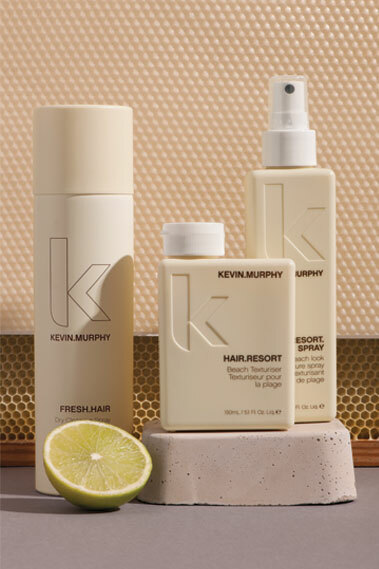 When searching the world for ingredients, KEVIN.MURPHY look for companies that use micro cultivation, organic growing practices, or ecologically sound wild harvesting techniques to ensure the KEVIN.MURPHY range is of the very highest natural quality. Carefully selected vitamins and amino acids that help to repair and thicken the look of hair and restore damaged, split ends. Nourishing moisturising agents from Mango and Murumuru butter that help to smooth the cuticles and soften the hair from root to tip. Extracts from exotic ingredients including, Peruvian Bark, Baobab, Bamboo and Orange Blossom impart weightless moisture, and infuse the hair with their naturally-beneficial goodness. A powerhouse of antioxidants from known natural sources such as, Kakadu Plum, Orchid, Lotus Flower and Desert Lime, help to reduce breakage and assist in repairing the look and feel of chemically damaged hair.